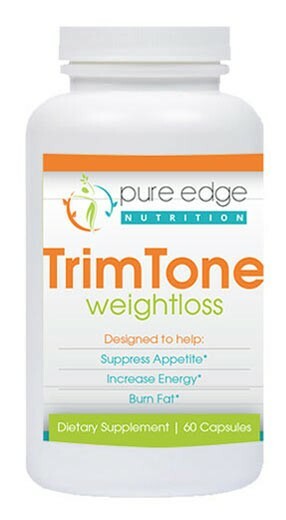 Trim Tone Weight Loss is our newest, most effective, weight loss supplement made in the U.S.A. Trim Tone’s proprietary blend is formulated to shrink fat cells, increase metabolism, control appetite, burn belly fat, enhance energy and mood for successful weight loss. Not suitable for: Do not take if pregnant, breast feeding, people with serious illness and/or persons under 18 years of age. Storage: Keep bottle sealed in room temperature. Do not leave in direct sunlight or extreme heat.